Over the last few weeks Jagroop Dhillon from Communities Inc. has been working with the Women’s Group at the Rainbow Project to organise a celebration of the diversity of women in Nottingham. The group, which has around 25 members, were keen to share aspects of their cultures and countries of origin with other people in the local community. 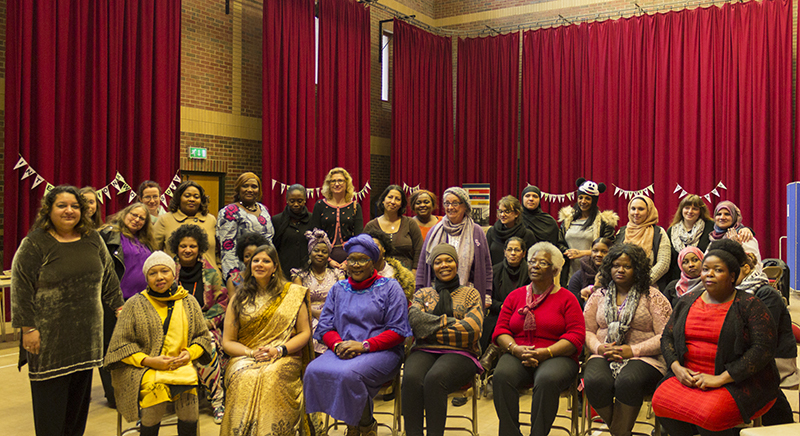 The event was attended by over 100 women (and 4 men – who were welcomed) provided a showcase of diverse cultures including a wide variety of delicious dishes prepared by members. 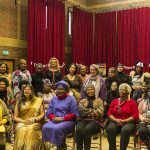 There was singing, poetry, crafts, story-telling and a dialogue led by Communities Inc. to discuss the role of women in promoting community cohesion in Nottingham.